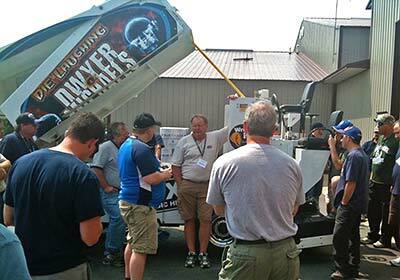 We are the upper Midwest authorized parts and service distributor for the Zamboni® Company. 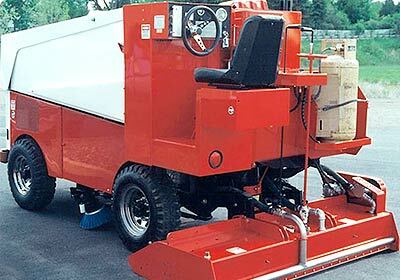 If you need repairs, annual maintenance or a rebuilt or refurbished used Zamboni ice resurfacer, R&R can meet your needs. Our experienced, qualified technicians can handle all of your repair issues. 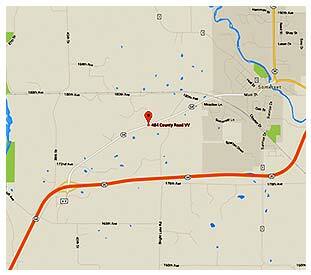 With a fully stocked service van, we are able to service your equipment at our place or yours. 24-hour service is also available if needed. 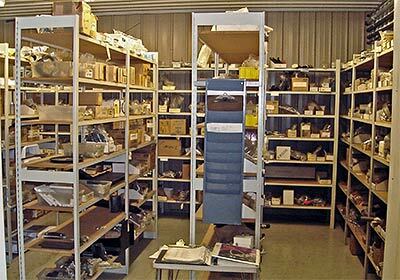 We have a well-stocked parts room, allowing us to provide same-day shipping on most items. Ice resurfacer blade sharpening is also available. Annual preventive maintenance should be performed on every type of Zamboni® ice resurfacer to insure proper safety, operation, and reliability. 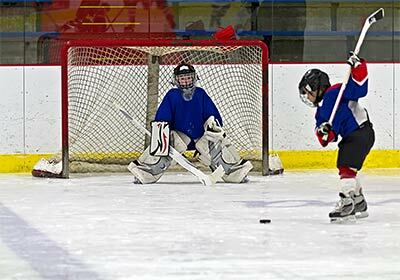 Proper maintenance will help in the machines ability to make more attractive ice, which will help sell ice time, reduce costly down time and service calls for upcoming ice season. Our maintenance plan covers inspection, replacement and tune-ups. See the maintenance plan details below. 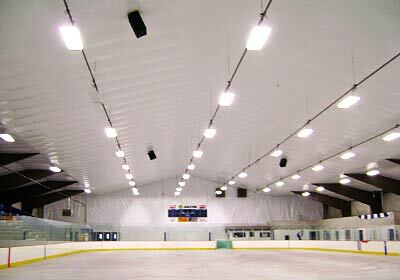 We sell rebuilt or refurbished used Zamboni ice resurfacers. 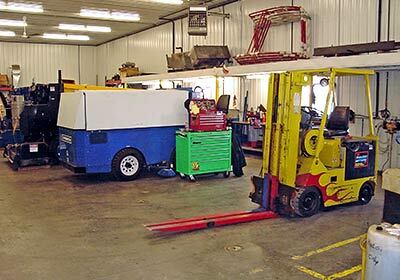 Get a major cost savings with a machine restored to excellent running condition. Availability varies. Call and let us know if you’re interested in a machine and we’ll let you know when the next one will be available. 1-800-729-7465. Once a year we offer a two day in-depth seminar covering preventative maintenance and basic repairs of the various types of Zambonis. 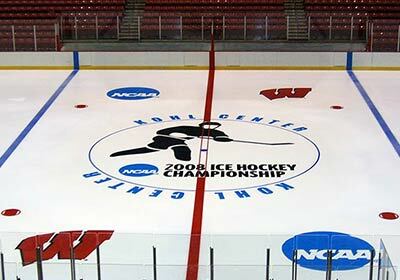 Ice installation, painting and maintenance are also discussed, including tips on keeping your ice looking good all year. 2017’s seminar will be held August 1st and 2nd. Details and registration: 2018 Maintenance Seminar Invitation (PDF). We also offer painting seminars at your location. 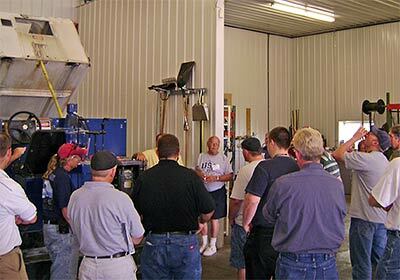 Click for details on painting seminars. Replace LP fuel regulator, inspect LP fuel lock off and rebuild if required. (Parts extra) All models except the 540, 545, and 546. Engine tune-up; includes compression test, air filter, plugs, points (if used), cap, and rotor. (Any additional tune-up parts are extra). Upon completion of this program we’ll advise you of any additional costs for repairs or updates that your machine may need to bring the unit up to factory specifications. Call 1-800-729-7465 or e-mail us at info@rrspecialties.com to schedule an appointment and to make arrangements for transportation. Need More Information? We're Happy to Help.